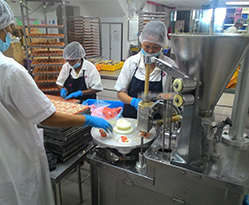 Unique Frozen Food (M) Sdn Bhd was established in March 2001. 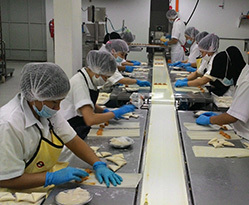 It is owned and operated by Ms. Tan Chwee Ean and Mr. Lee Chin Teong. 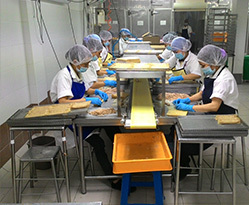 Its operation is intended to focus on Halal, and selected processed frozen food industry. 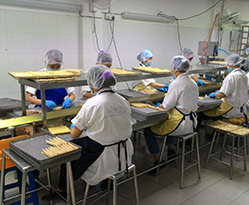 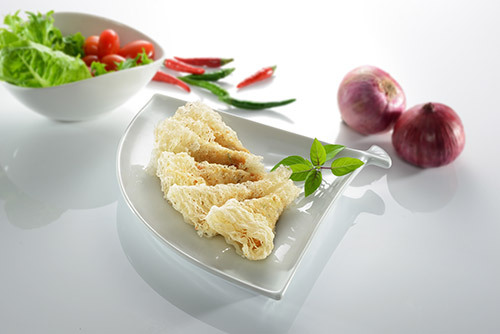 Currently, its activities include production and sales of high quality "UFF” and "UniiFood” brand. 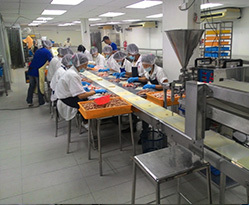 Our products are channeled to entire Malaysia through distributors, agents and direct customers. 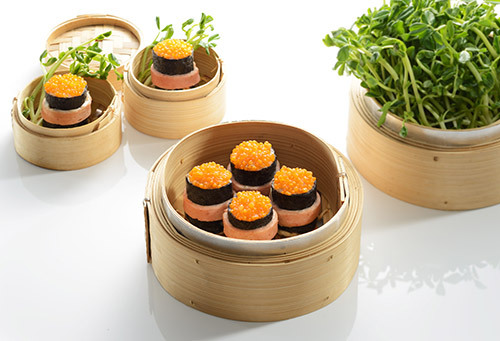 Considerable percentage of the sales is attributed to Hotels, Food Service outlets Restaurants and walk in cash customers. 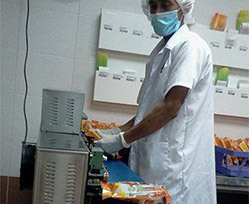 We continue to monitor our quality processes stringently and adhere to the highest standards of food processing. 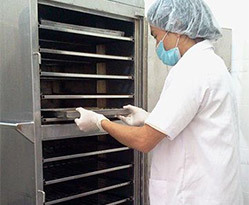 Our factory has accredited with certification from the organizations below. 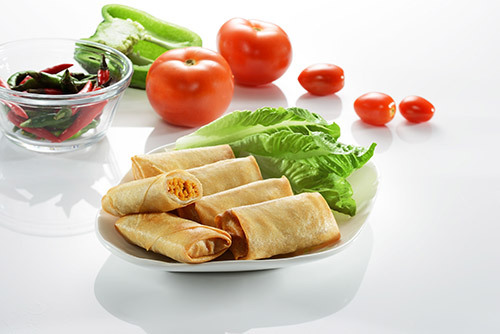 To be the preferred brand, offering healthiest and nutritious superior tasting food to the household everywhere in the world. 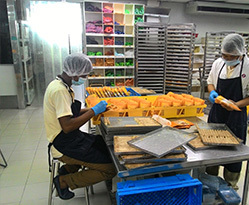 Our mission is to produce the best specialty product with excellent unique taste.